Charles Foster is a traveller, author, barrister, and a Fellow of Green Templeton College, University of Oxford. Much of his life is spent in deserts. 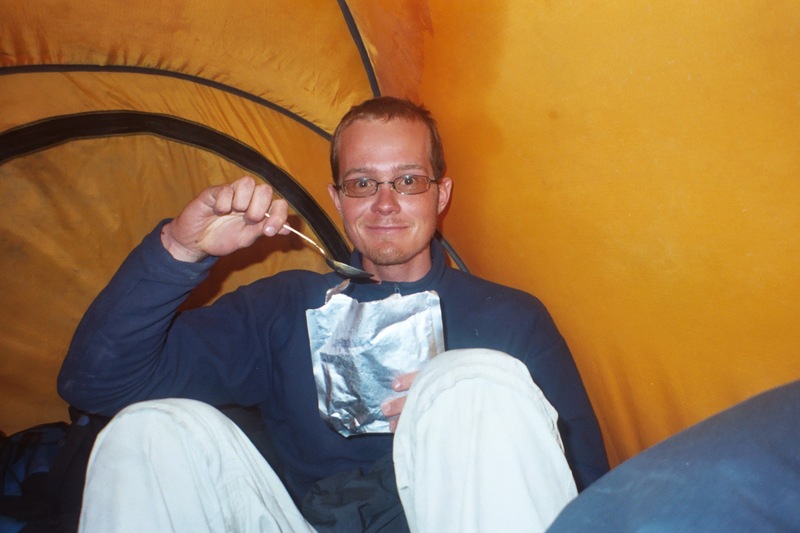 His desert experience includes expeditions in the Sahara, the Sinai and the Danakil Depression. 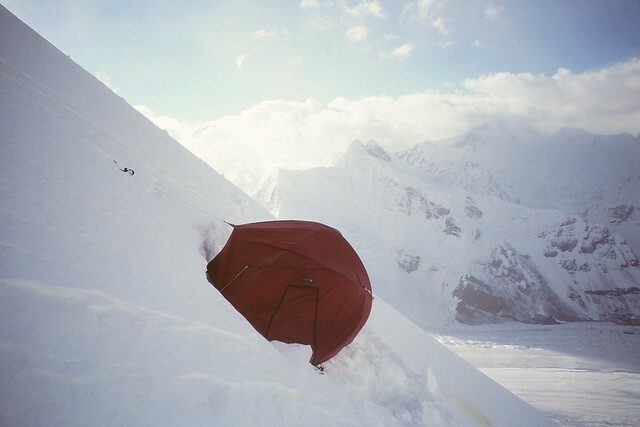 He has also run the Marathon des Sables and skied to the North Pole. Charles wrote a ‘Day in the Life of a Desert Explorer’ story for the chapter. Sam has led over 100 trips into the desert. After six years living in Namibia, training and workingas a desert guide, he walked solo and unsupported across the dune sea of the Namib desert in 2002. He has since led an unsupported expedition up the Skeleton Coast to Angola. Louis-Philippe is a Belgian adventurer who has completed several world first, solo, unsupported treks in remote regions of the world including walking across Iceland. 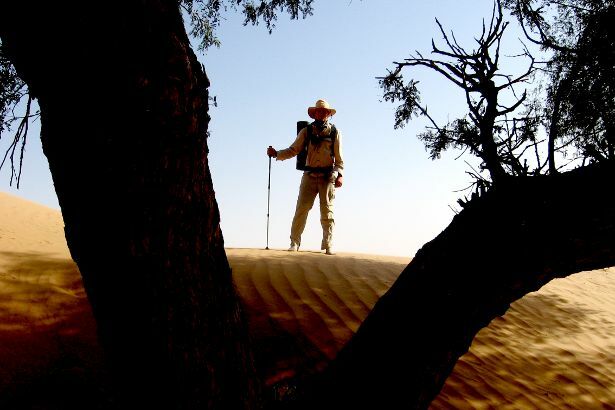 In 2008 he completed a north-south traverse of the Simpson Desert in Australia carrying all his supplies in a cart. Sam and Louis-Philippe were the two experienced contributors who helped with my chapter and corroborated the information. Includes the chapter ‘How to Cross a Desert’.